Hello! I’m Verónica and I want to welcome you at Buenos Aires. 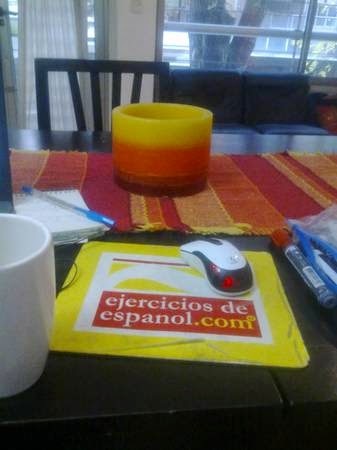 I offer Spanish lessons. I`m a private teacher. This is not a school; you don`t have to pay a registration fee, the schedule is flexible, the classes are tailor-made. I like teaching Spanish very much, because I believe that learning a language can lead to a lot of additional things, such as getting to know the customs, the culture and even the people of a country. I emphasize communication by using much interaction.